As you gaze into your tiny Ikea built wardrobe in your messy, but kind of cute bedroom, you cant help but wonder why you can't have all the amazing outfits those Instagramers and Influencers have bursting out of your wardrobe. You answer isn't being super rich and spending thousands on designer pieces. Sometimes it is nice to splurge on the odd piece here and there, but everyday pieces can be at quiet a tangible price range, all you have to do is look. You can find some amazing pieces in your local high street shops. So many high street stores now have more durable and better quality clothing, so you can really fix up your everyday wear and make it much more fun! Try thinking outside the box and instead of purchasing hundreds on pointless clothing you aren't really going to ever wear, try purchasing timeless and staple pieces. 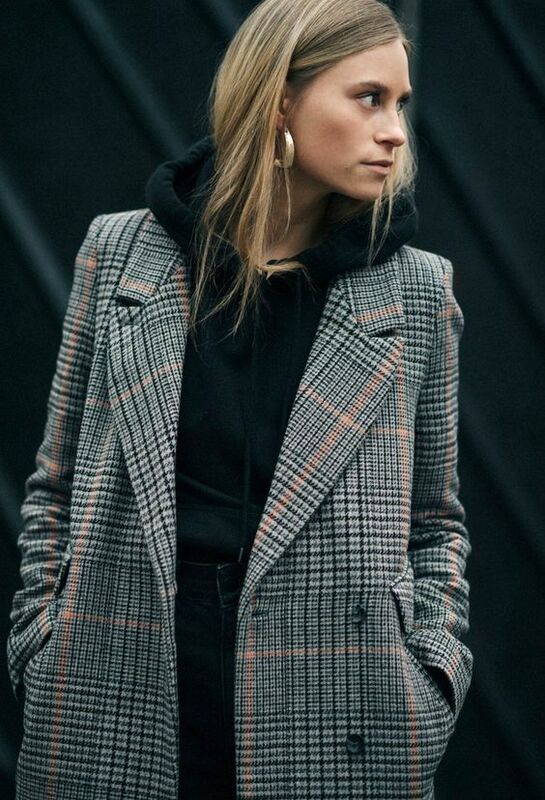 Plain white tees, blazers, leather trousers, the perfect coat, a pair of converse...etc all of these items are perfect to start of a capsule minimalist wardrobe. Below are my favourite pieces for December!! No wardrobe is complete without a blazer and what better material than having a tweed blazer. Perfect for layering with denim for a casual look and leather for a more nighttime look. You can look like a sophisticated Sherlock Holmes. Everyone needs a pair of winter boots for the winter time and i immediately fell in love with these brown block heeled boots by LikeToKnowIt App. Comfy for walking all day and cute with a dress if you want a romantic dinner out. I never liked sticking to the rules with fashion trends. 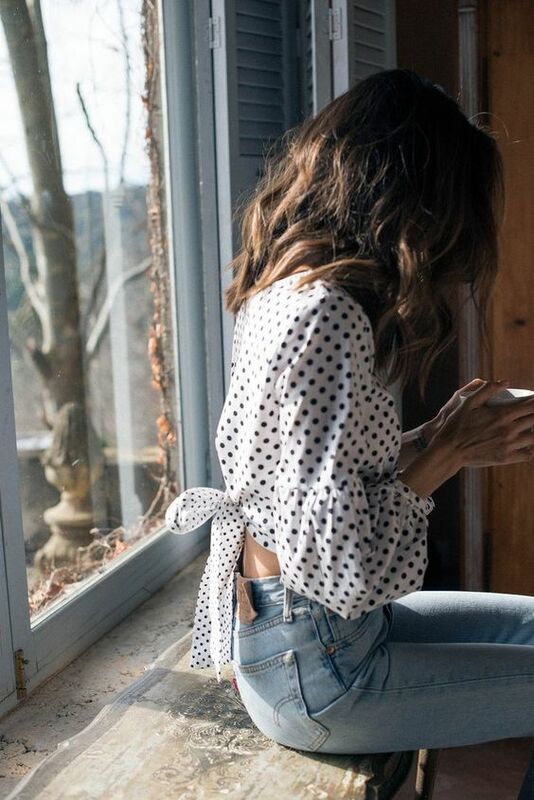 Who says you can only wear polka dots in the spring time? I love this feminine polka dot wrap blouse to pair with some high waisted leather trousers and red booties. Perfect for a little bit of freshness to the winter time. Topshop will forever be my favourite high street store. Every year they have better and better pieces. This gorgeous metallic trench brings any outfit to life and looks super stylish for the festive season. It looks good with absolutely everything and is an affordable price for a superb winter coat. If you want a pair of booties that are less warm but still cute and will keep you dry in the rain, these are perfect for you. 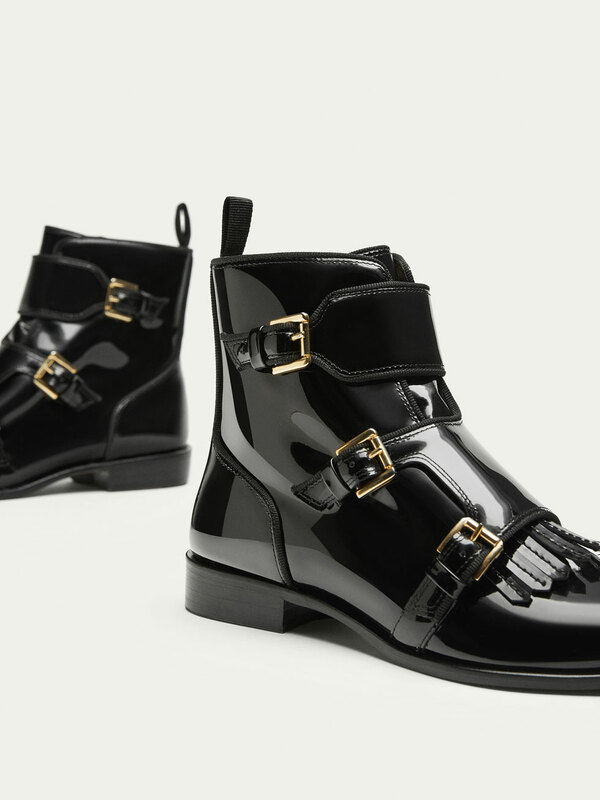 I love the gold buckles details and the small heel to give it an elegant touch. I always love dressing up an outfit with a pair of vibrant earrings or a bold necklace. I feel in love with these tassel and beautiful lobe diamonds ones. Perfect to spruce up any outfit! Who else is obsessed with this mini Zara beaded bag? Perfect for parties and out and about running little errands! I am definitely on my way to buying this before the holiday season ends. These trousers give my the sophisticated Mrs Clause vibes. Super comfy for the winter season and gorgeous wine colour goes with pretty much everything festive!